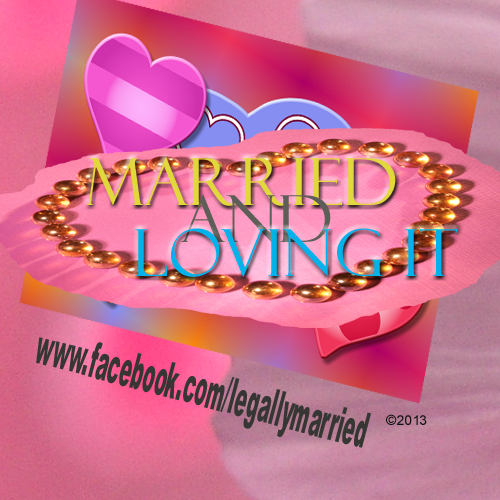 August 12, 2013 - Southern California - Dr. Linda would like to visit with Wedding Professionals about The Wedding Ceremony Officiator. Schedule a Wedding and Event Coordinators, Planners & Services Wedding Ceremony Educator visit with Celebrity Wedding Officiator Dr. Linda Wainwright Trott of The Clergy Network. ran off without filing her marriage license….., to, the wealthy Orange county tearful bride, whose uncle and first time officiator, ruined her wedding! And, my recently spending about 15 hours rescuing yet another bride, I would like to talk frankly about a Southern California Wedding Industry problem. There simply is just no short cutting from the educational and experiential track that professionally trained wedding officiants go through to earn the degrees, titles and accolades. In fact, I am not even done with rebuilding a wedding ceremony text, ineptly thrown together by an “Internet Ordained” marriage officiator, and. as a result piecing together the emotions of a shafted bride and groom! In short, Wedding and Event Planners, and other Wedding Industry professionals, please invite us to visit you. 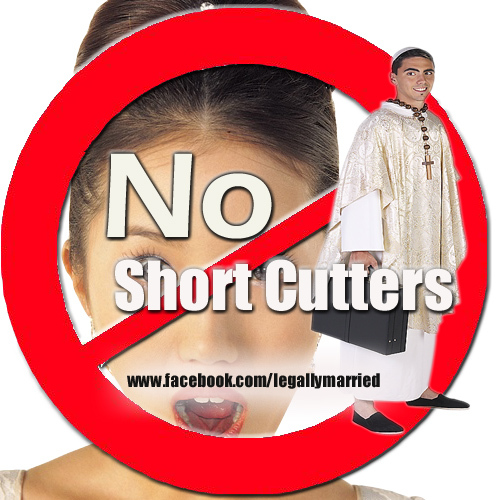 We would like to show you the difference between the only professional wedding officiator group in Southern California and those others "short cutting" on their training and experience! Moreover, even if you have not had trouble to date, it is only a matter of time before problems arise. At least learn the difference before you refer. And, if a bride or groom is asking a friend or family member to preside their marriage ceremony, the kindest thing to do, if they are insistent, is to invite us to train the proposed friend or family officiator. As professionals, you have seen, or at least heard the sad stories of a friend or family member officiator mess up. As a professional officiator, I have heard many a true story from event professionals. Finally, the wedding officiator can be the least of your worries, and a referral to The Clergy Network bring you bride and groom accolades. Dr. Brian and I, Dr. Linda will visit you, and your sales staff as Wedding Ceremony Professional Educators, answering questions, and even writing a bit about your wedding ceremony location via our ever-growing Social Network. Regards, Dr. Linda Wainwright Trott – Celebrity Wedding Officiator. 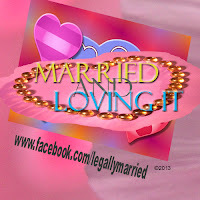 Follow Legally Married - For All Kinds of Life Celebrations! Get the ultimate social bookmark widget and many other great free widgets at Widgetbox!